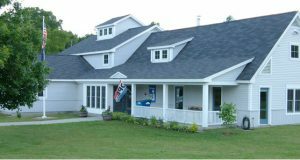 The popular on-demand film streaming service Kanopy is now available for free at the Hartland Public Library. 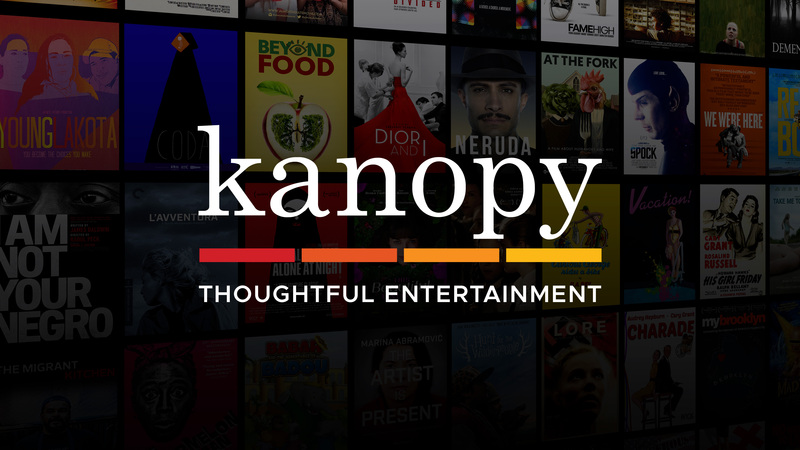 Library card holders can access Kanopy and sign up to start streaming films on instantly by visiting kanopy.com. Films can be streamed from any computer, television, mobile device or platform by downloading the Kanopy app for iOS, Android, AppleTV, Chromecast or Roku. Offering what the New York Times calls “a garden of cinematic delights,” Kanopy showcases more than 30,000 of the world’s best films, including award-winning documentaries, rare and hard-to-find titles, film festival favorites, indie and classic films, and world cinema with collections from Kino Lorber, Music Box Films, Samuel Goldwyn, The Orchard, The Great Courses, PBS and thousands of independent filmmakers. With the motto of “thoughtful entertainment,” Kanopy provides Hartland Public Library patrons with access to films of unique social and cultural value; films that are often difficult or impossible to access elsewhere, and programming that features diversity, with a wide array of foreign language films and films on race, and current affairs. Works on most devices, either through a browser or apps available for iOS, Android, Chromecast, Apple TV & Roku. 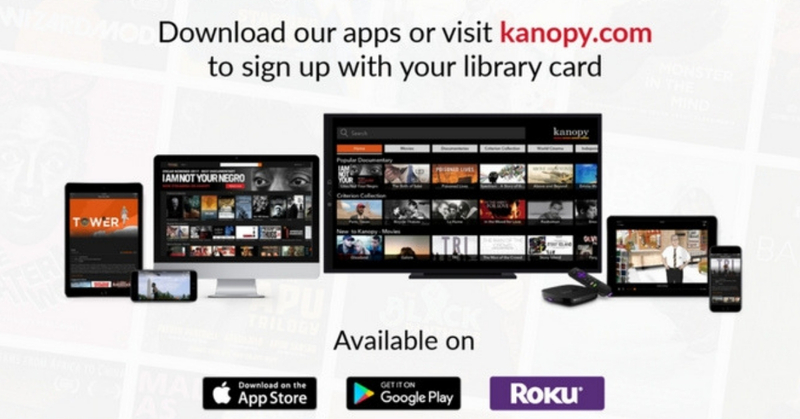 Access to Kanopy is free with your library card. Visit the Kanopy help pages for more information, apps, and troubleshooting. And watch our video tutorials below for helpful hints!